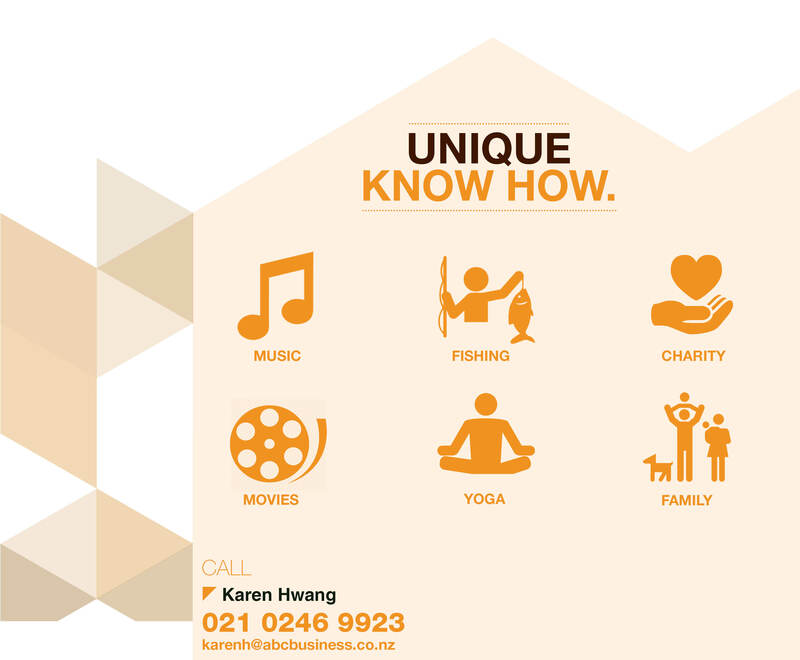 Karen Hwang is a friendly and honest business broker and aims to achieve the best for her clients. She has a background in sales, management and also has completed a legal executive course, all of which she utilises to achieve the best results for her clients. Karen strives to satisfy her clients’ needs and is dedicated to helping her clients. She is fluent in both English and Korean.